This quality-built home has been meticulously maintained and cared for and must be seen to truly appreciate all it has to offer. 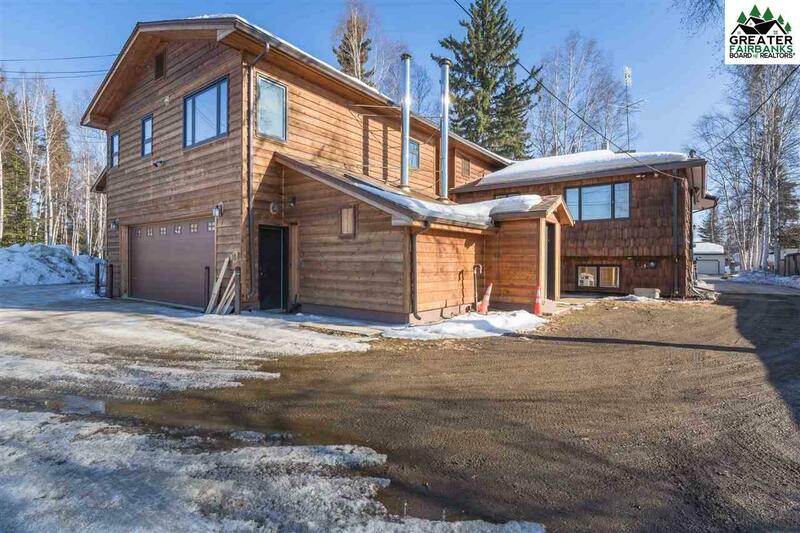 With approximately 4000 sf of living space, it is perfect for a large single-family home but can also be used as a duplex. An amazing addition was completed in 2009 which includes a 924 sf heated garage, a beautiful entry way and your dream master suite. Lets just talk about the master suite for a minute. There is plenty of room to fit even a king size bed and a space perfect for a seating area and/or office. The master bath features beautiful porcelain tile and includes a two-person jetted tub and a HUGE double walk-in shower. The walk-in closet even has its own washer & dryer! On the main level of the home youll find a large living room with a brand new pellet stove with a gorgeous brick surround. 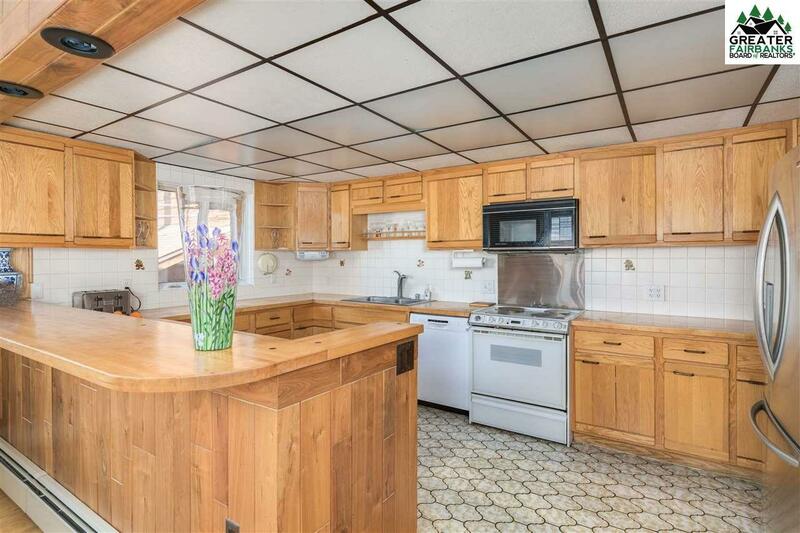 The kitchen has real wood cabinets and counter tops and tons of them. The chef in the family will not be disappointed with this work space or the attached dining room. There are also 2 large bedrooms and a full bath that has been beautifully remodeled. Downstairs features an additional laundry room, full kitchen, living room, two bedrooms and another full bathroom. This can be metered separately and makes a perfect rental unit to pay a good part of the mortgage. It can also be used as additional living space to the main home. There are so many details in this home, from the real oak and Brazilian mesquite floors to the wood accents that include walnut, knotty cedar, and homestead pine. Even the garage door has battery back-up and still operates when the power is out! Outside shows just as much quality as inside. 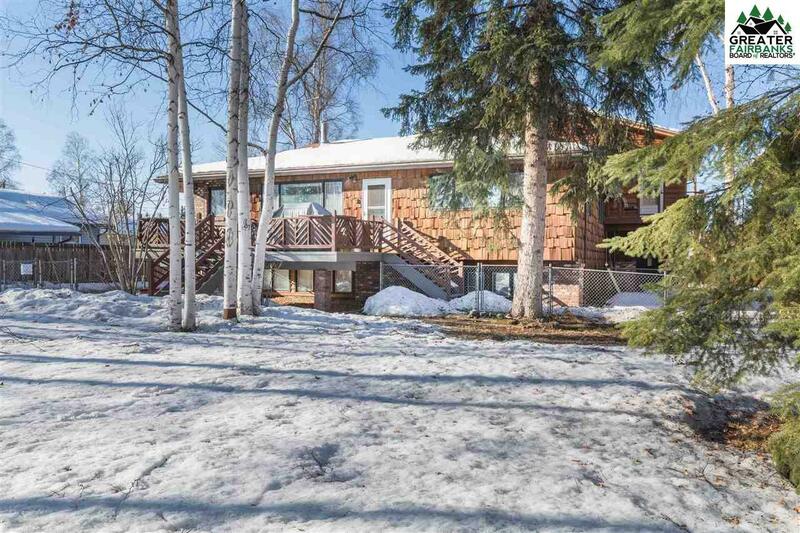 Theres a huge front deck and fenced in yard. Driveway and alley access. Even the outside mechanical room featuring two boilers was set up with close attention to detail and ease in mind. 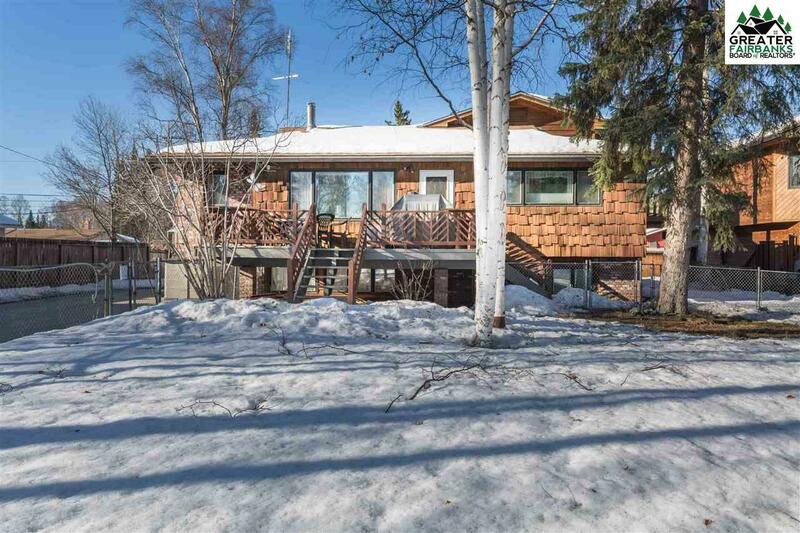 This home has been pre-inspected by Arctic Engineering with all repairs completed and is ready for a new owner.